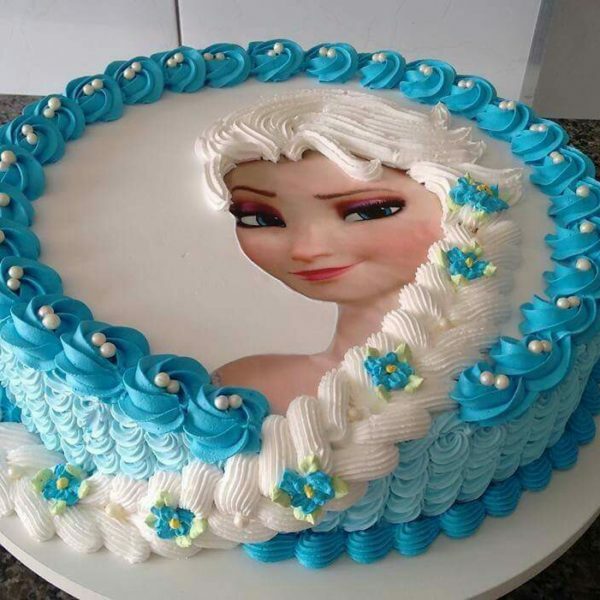 Are you planning to give a magical frozen theme party? 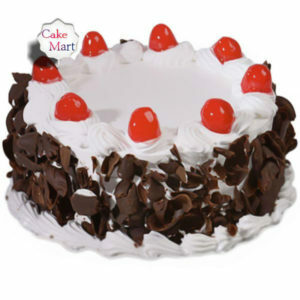 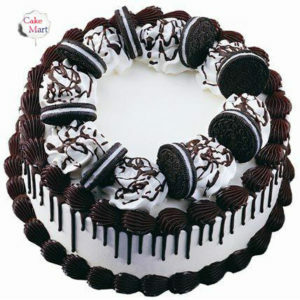 Then you should get this pleasing Frozen Cake and make it a highlight on the special day. 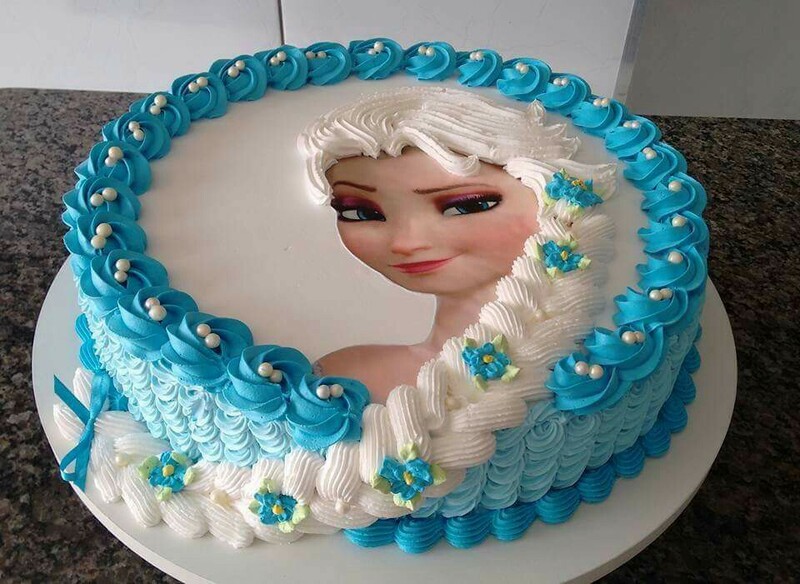 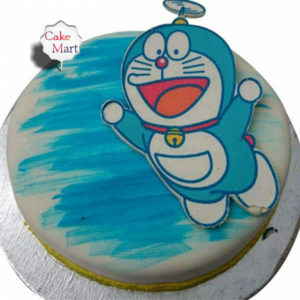 This icy blue colored cake with its taste and beautiful design surely attracts everyone. 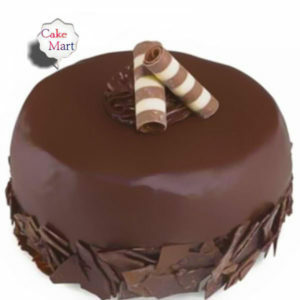 Experience the heavenly flavors of this cake with your loved ones.